THE ULTIMATE HAND SOAP. 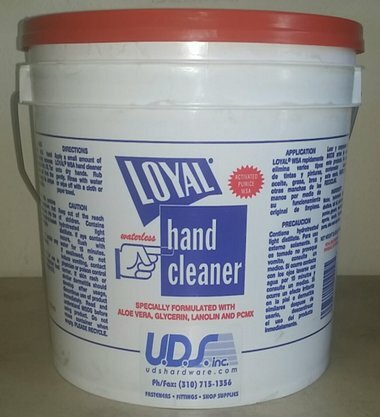 CLEANS GREAT, LEAVES HANDS SMOOTH AND CLEAN. 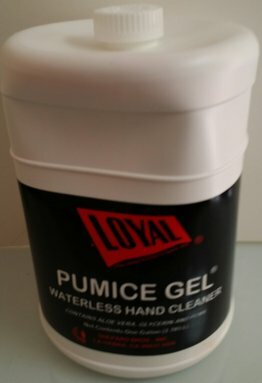 Loyal Pumice Gel is the same Quality as the Bucket of blue soap maybe even better except it is designed to be pumped from a wall mount dispenser. This will give you a major savings. Our experience is you will save close to 40%. If you are using a bucket a month, you will go down to less than 2 gallons a month. 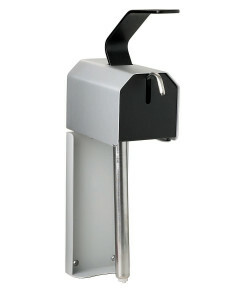 The shipping is cheaper due to the packaging, which adds more savings. 4 gallons per case.